What an amazing and easy to use 3D printer. I have had it over 6 months now, it has never jammed, it has run continuously and enjoy the flexibility in media types. Nylon is my favorite for parts and etc. I use the PLA to make 3D protein models (reason I bought a 3D printer). 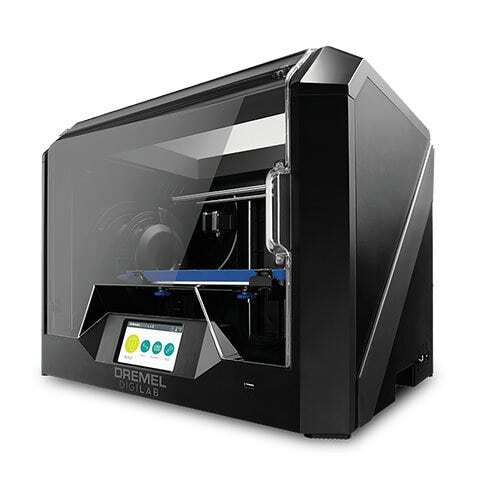 I would say, if your looking to print in 3D, and your goal is with in 10 x 10 x 6.7 inches for your project, I could not think of a better printer. Where can I find warranty for this printer and is this printer considered portable? Can you use 3rd party filament in the printer? Can the machine scan objects as well?